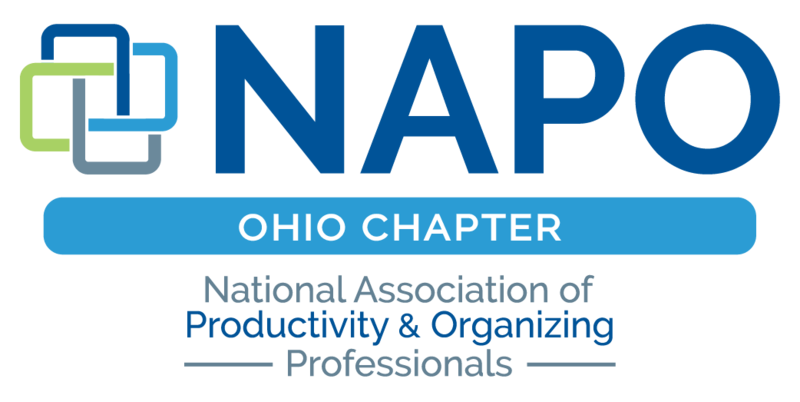 The Ohio Chapter of the National Association of Productivity and Organizing Professionals was chartered in 2004. 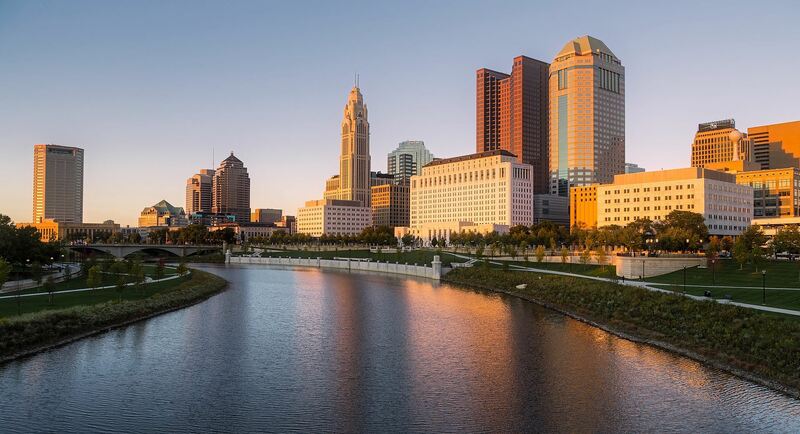 The continued growth of the Ohio Chapter and the National Association validates the public need for services provided by trained productivity and organizing professionals. The CPO® credential identifies productivity and organizing professionals who’ve documented a specific number of paid hours that include transferring organizing skills to the client, and passed the Board of Certification for Professional Organizers (BCPO®) examination. The credential provides the organizing and productivity industry a way to elevate its professional standards. The Board of Certification for Professional Organizers. After five years of experience, you will qualify to be a Golden Circle Member. See these details. Board members serve from May to May calendar cycle. Elections are held each March for the next board. If you have any interest in both helping the existing board with projects and/or a desire to become a member, please talk to someone in that position.